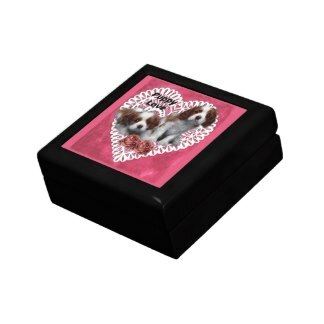 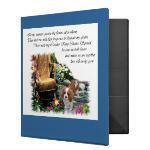 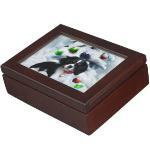 keepsake boxes, just to name a few. 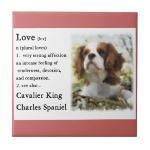 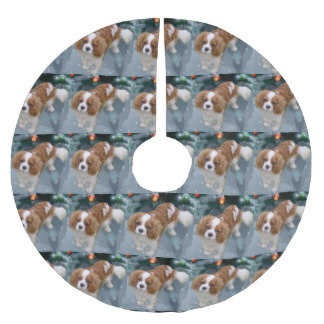 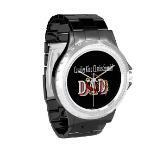 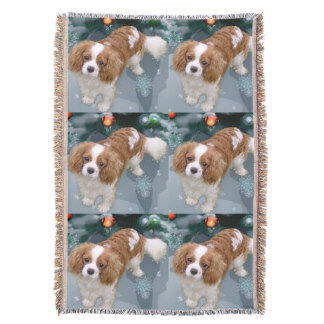 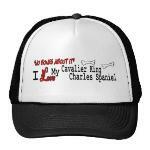 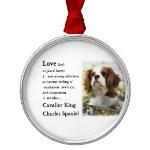 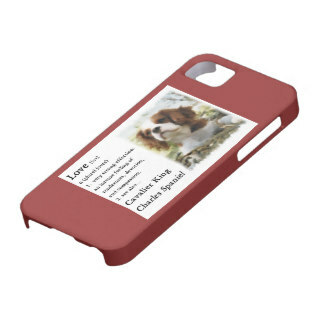 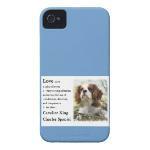 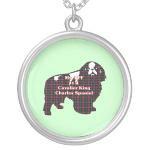 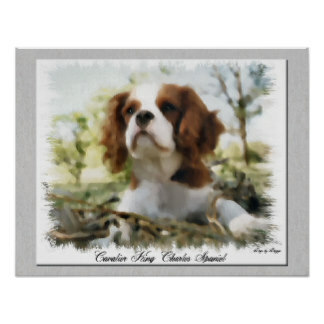 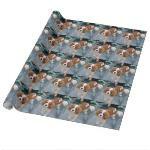 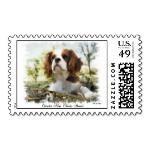 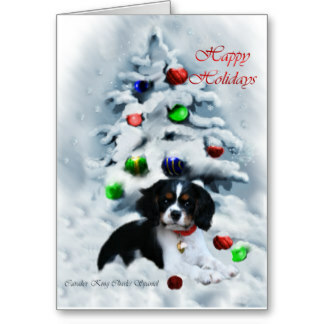 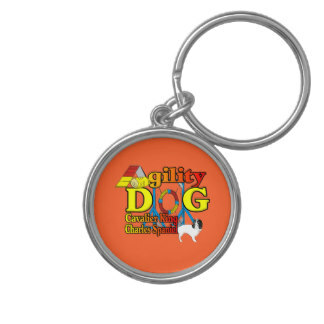 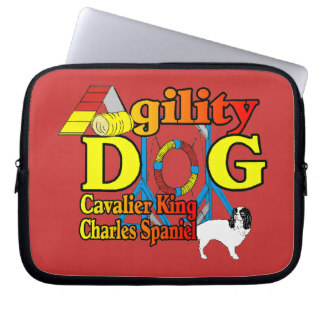 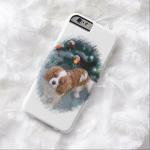 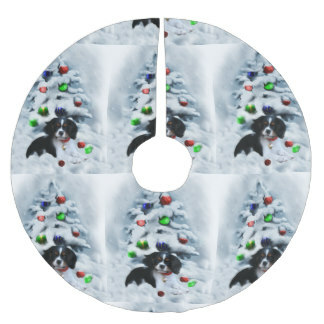 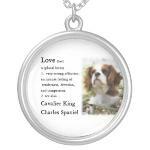 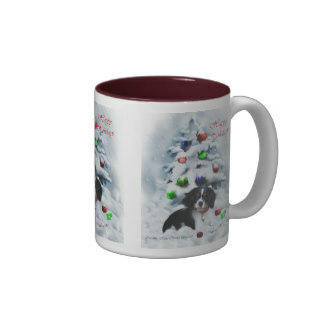 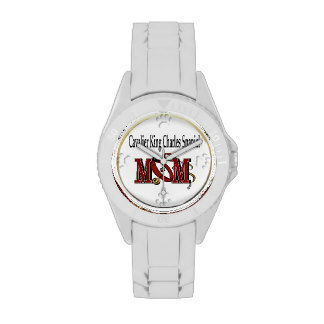 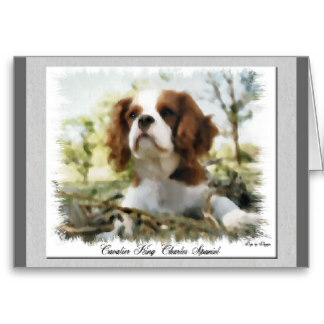 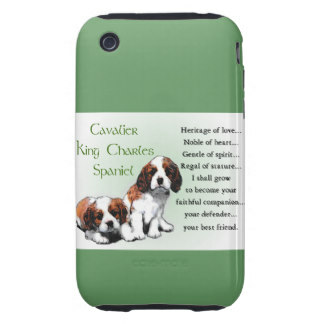 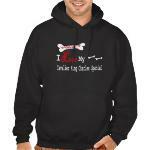 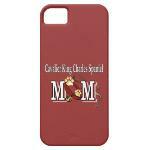 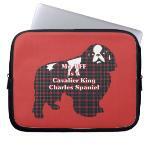 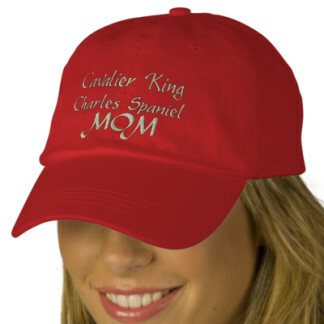 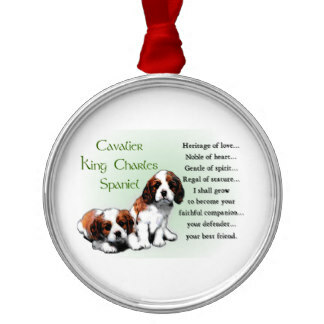 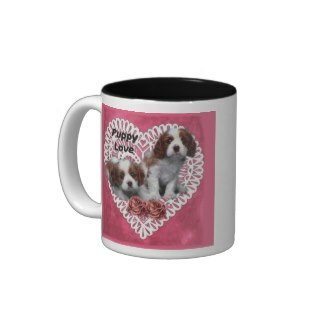 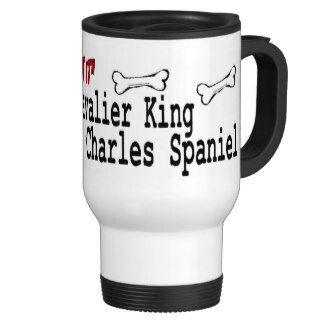 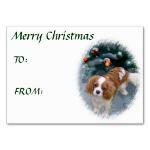 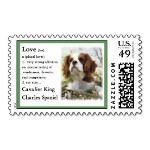 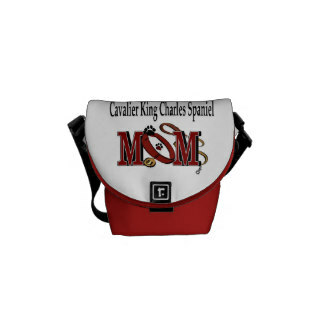 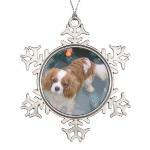 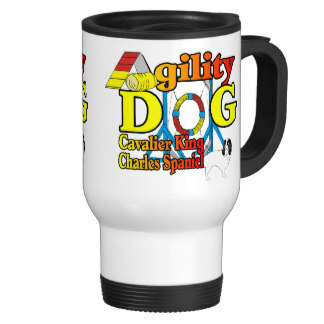 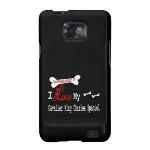 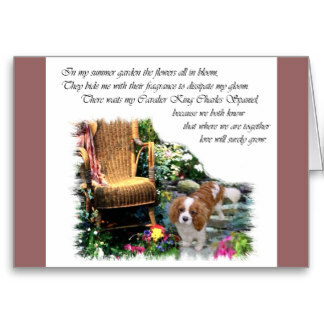 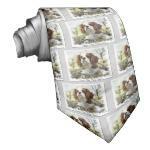 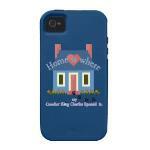 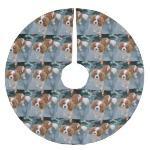 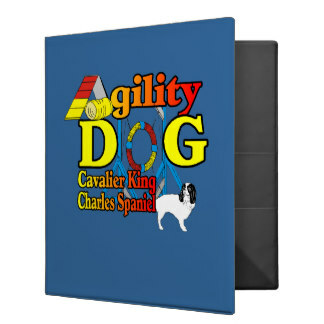 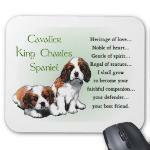 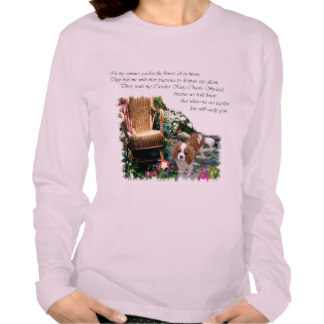 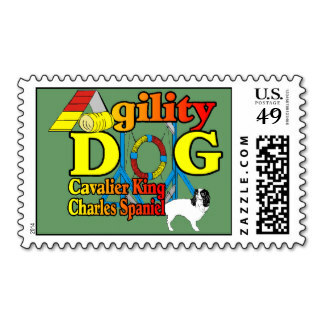 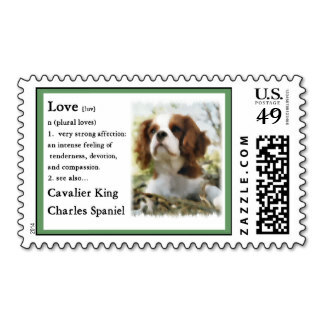 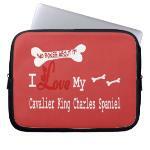 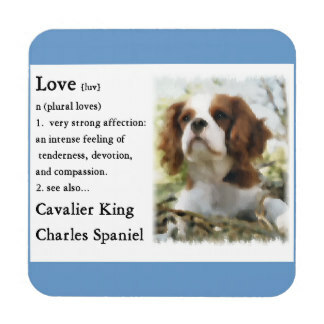 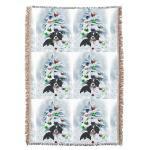 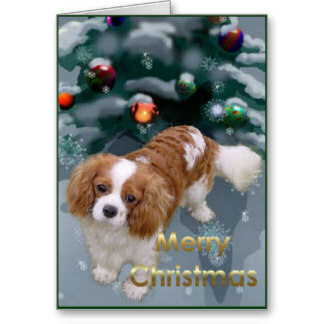 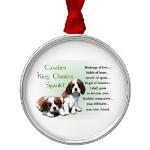 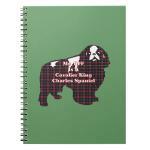 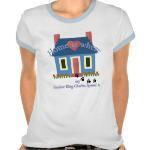 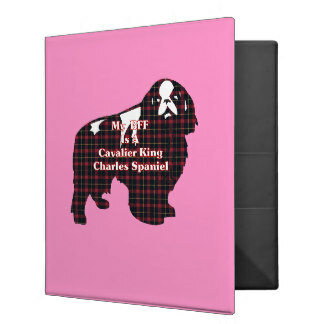 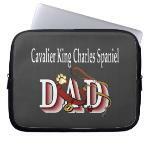 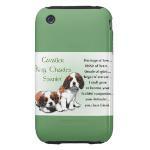 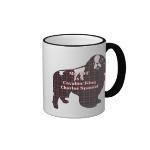 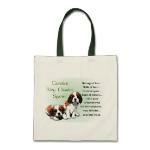 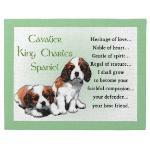 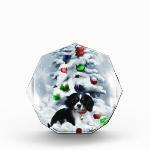 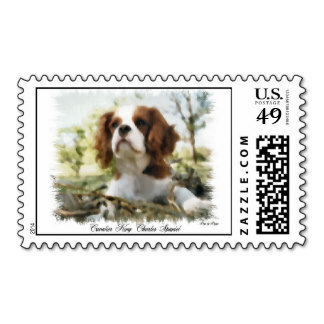 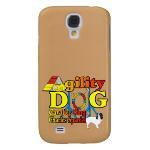 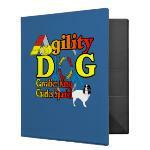 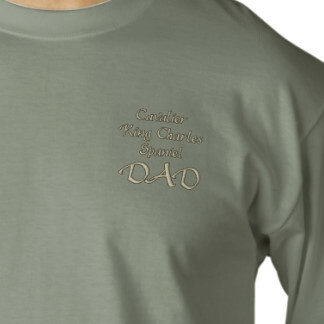 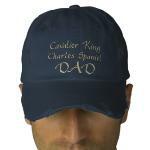 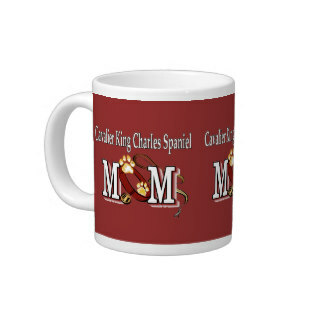 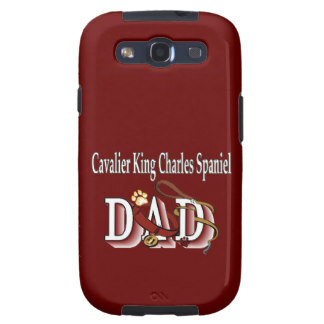 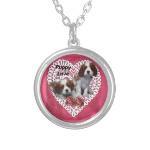 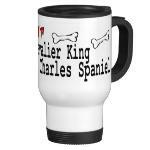 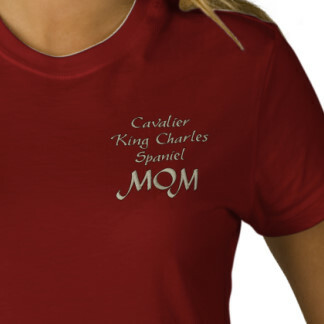 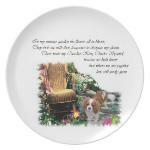 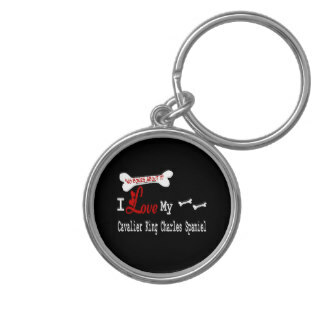 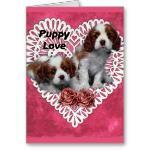 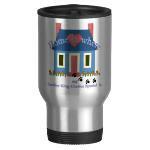 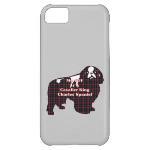 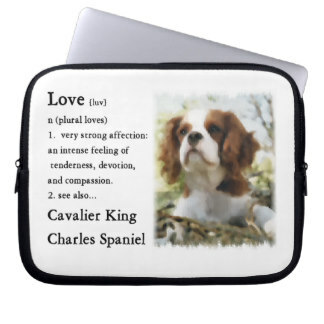 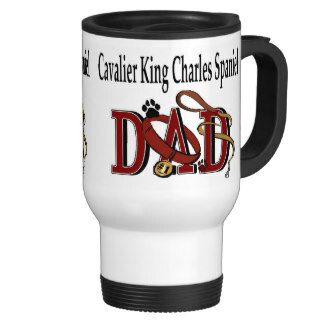 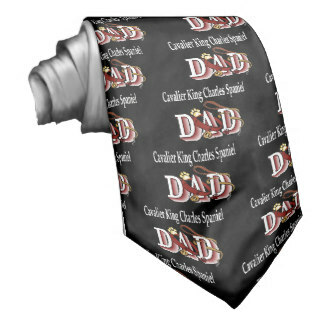 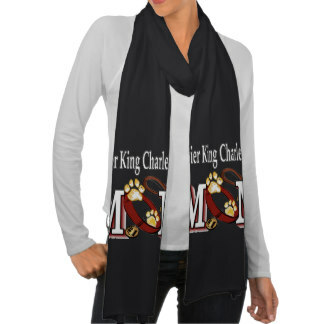 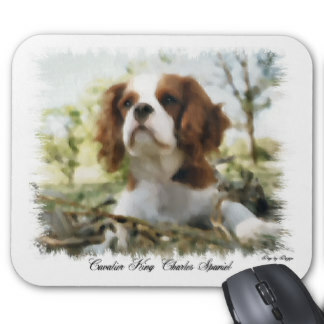 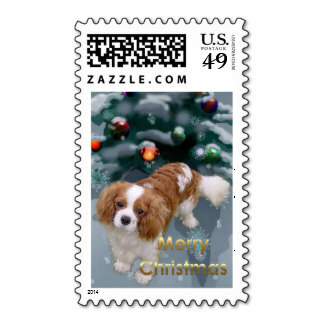 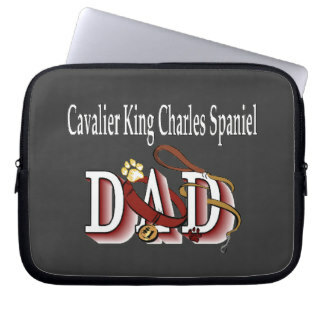 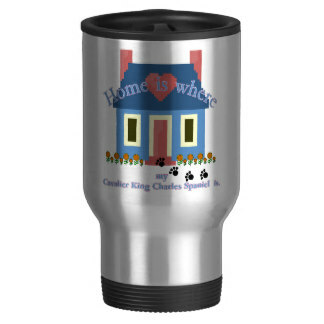 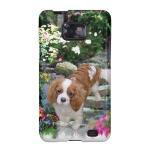 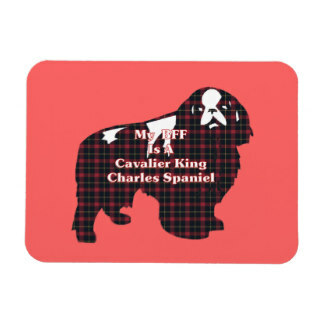 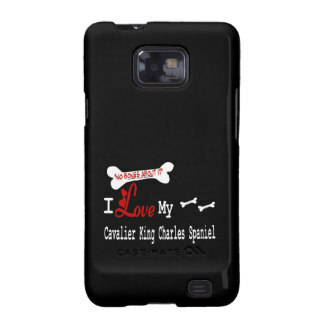 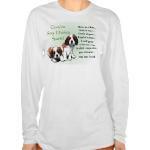 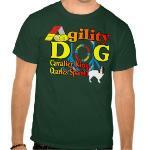 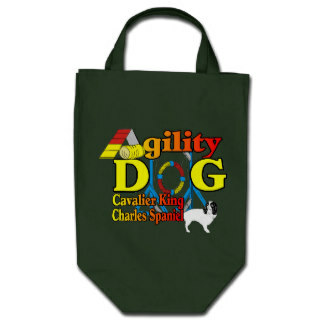 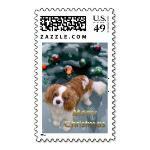 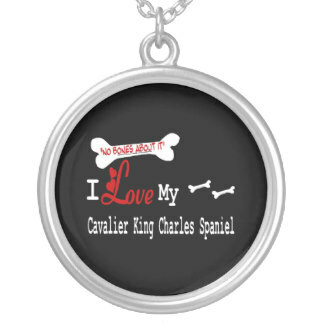 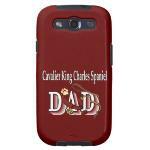 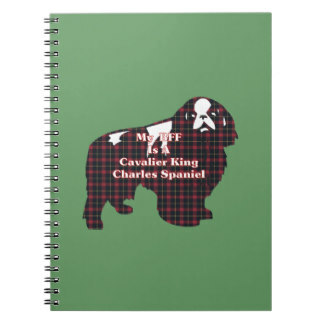 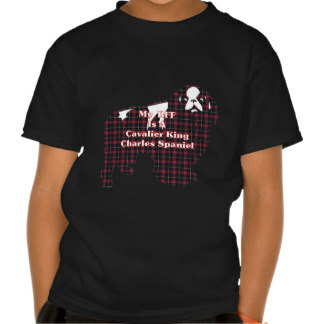 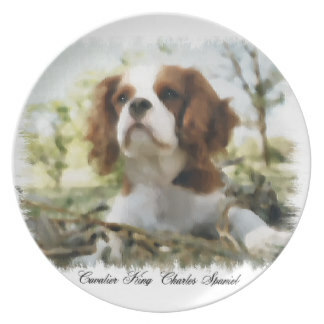 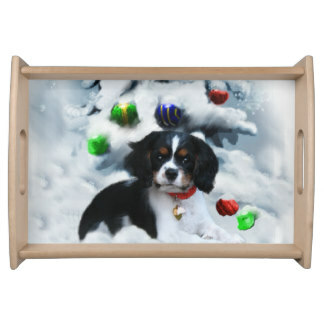 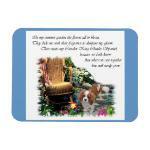 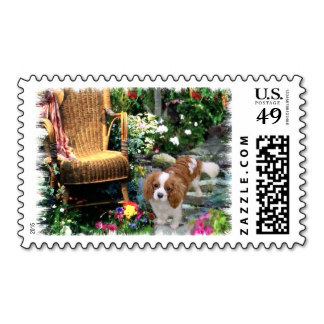 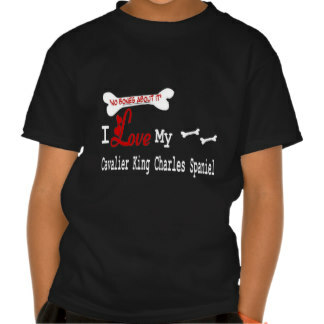 Christmas gift ideas for Cavalier owners. 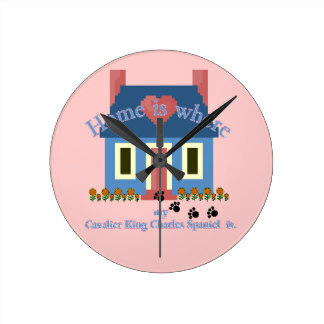 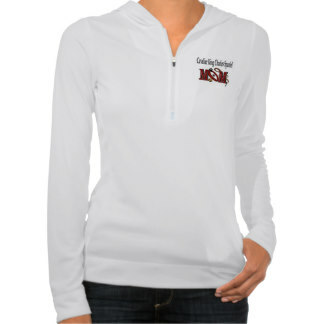 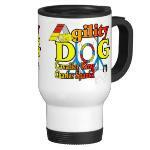 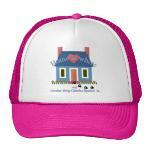 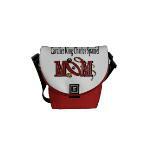 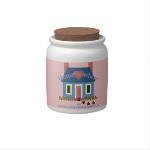 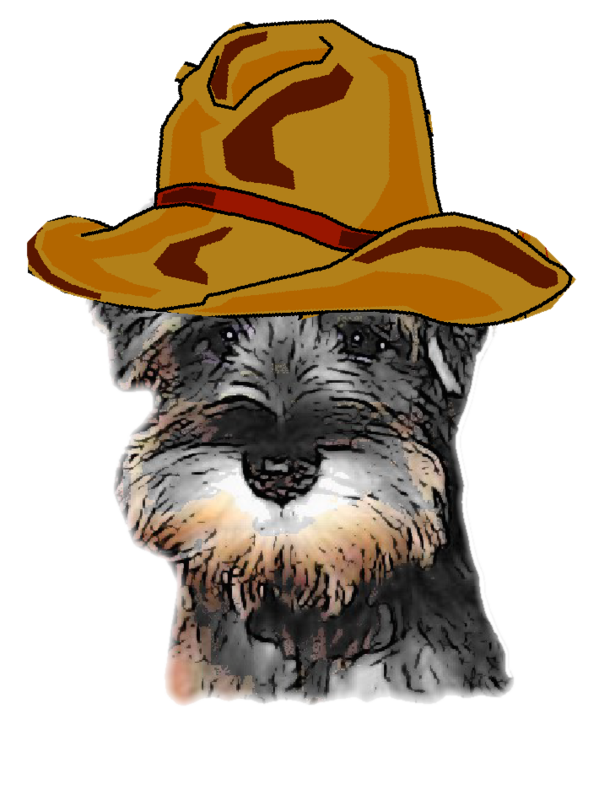 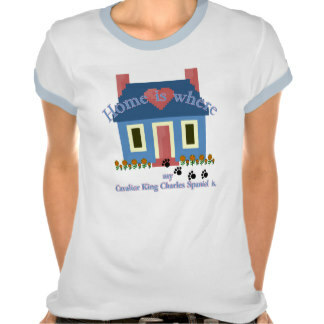 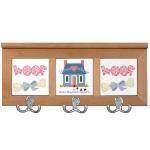 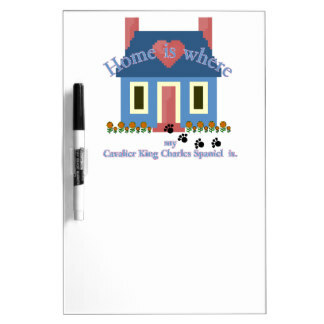 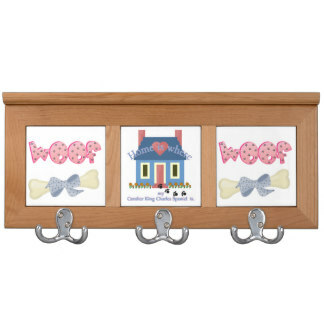 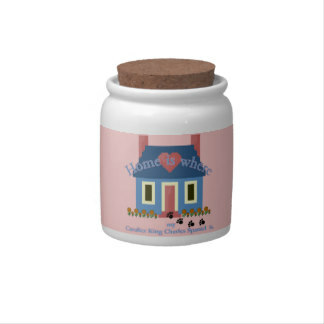 merchandise, both apparel and housewares.